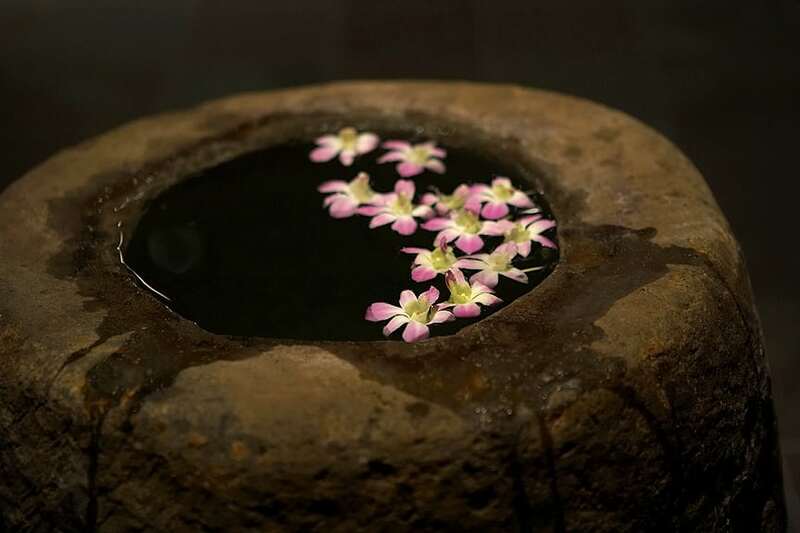 From detoxification and physical and mental renewal, including skin rejuvenation, stress reduction, better sleep, and more, the benefits of indulging in a bathhouse circuit at Kabuki are vast. Embark on a healthful journey by following these steps. The art of bathing is as much about your mental state as the physical act of soaking. Our locker room is the gateway to the Kabuki experience. Here, you can start to mentally disconnect from life’s stressors and embrace a meditative state. Remove your clothes, much like you are removing the layers of life weighing you down. Turn off your phone and leave it in your locker. Your time in our communal baths is a peaceful, quiet time for you to reconnect with your spirit. Take your locker key and enter our open bathhouse space. Step 1: Start with a cleansing shower – either in the standing showers or at one of the traditional seated showers. Spend time focusing on your breathing as you wash away anything that might be weighing you down. To use the seated shower, cleanse your body and hair, and then use the basin to rinse off by gently pouring warm water over your body. The hand-held shower is for washing your hair and filling the basin. Step 2: Begin the process of heating your body by soaking in our hot pool for 10 minutes. Relax and let the heated waters ease your mind and soothe your muscles. Again, focus on your breathing and truly live in the moment. Step 3: Continue to warm up in the steam room for another 10 minutes. The wet heat hydrates the skin and the herbs infused into the steam will further relax your mind. Give yourself an exfoliating scrub with the sea salts in the steam room. Then rinse off with warm water. Step 4: After the heat, take a quick plunge in the cold pool for 30-60 seconds. The reinvigorating shock of the temperature change focuses the mind, speeds up the metabolism, increases circulation, reduces inflammation, and accelerates the detox process. It also oxygenates the blood and is an essential step in the bathing ritual. Step 5: Heat the body quickly again in the sauna. Quickly raising the body’s temperature post-cold plunge promotes increased perspiration and blood circulation. Spend up to 10 minutes here, and then rinse sweat off your body with hot water. Step 6: Quickly cool down again in the cold pool with another 30-60-second dip. Step 7: Relax for 10 minutes in the hot pool. Step 8: And then get chilly again with a final 30-60-second turn in the cold pool. Step 9: Grab a cool face towel and cucumbers for your eyes. Rest and relax on one of the loungers. Rehydrate with a glass or two of flavored water (avoiding dehydration is key). And when you’re ready, do it all again. 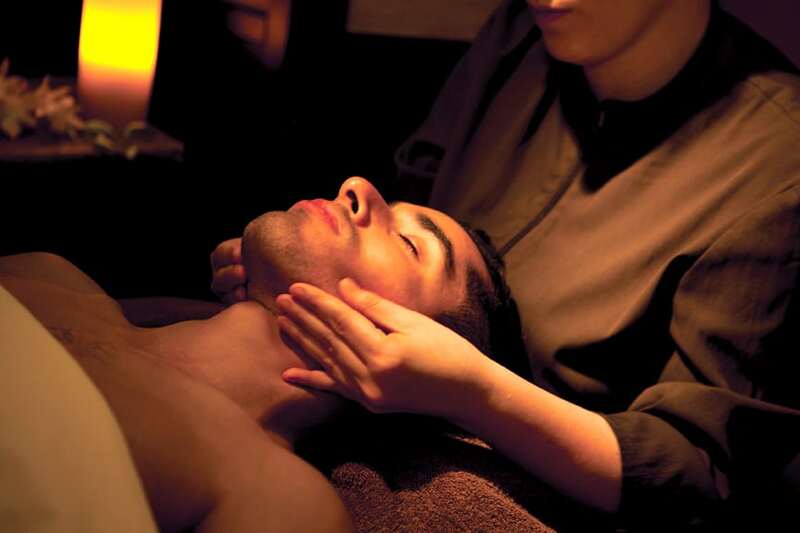 Taking our healing waters is the perfect prelude to one of our indulgent spa services. 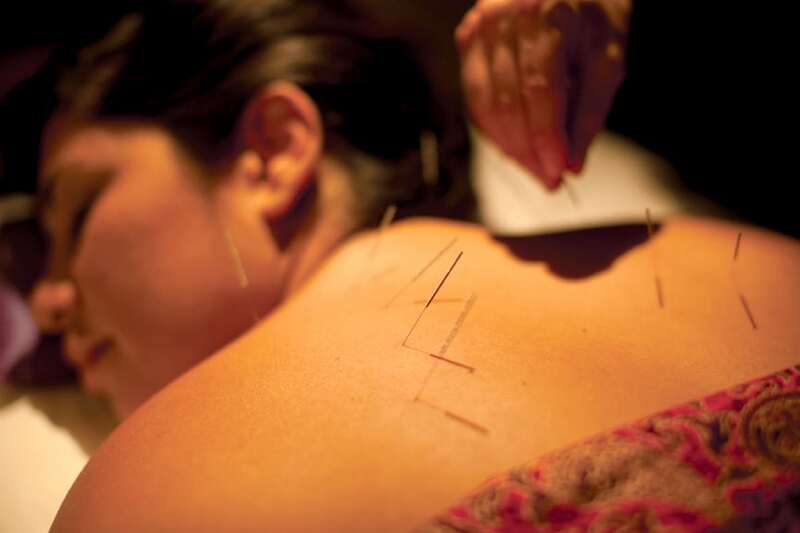 Discover our inspired collection of holistic treatments and rituals – from authentic shiatsu massages to all-natural facials and body treatments – that are as therapeutic as they are unique.